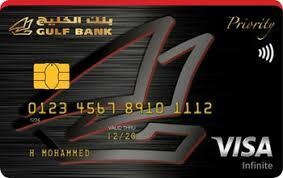 Looking for a new credit Card? 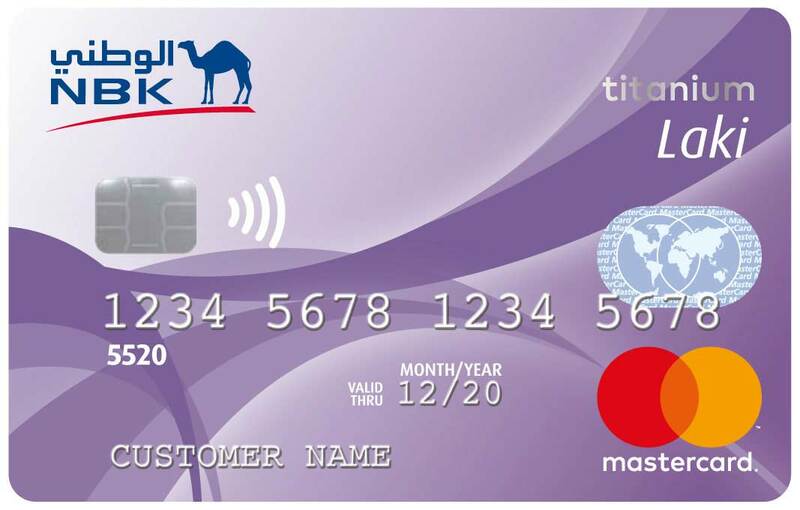 The banks in Kuwait offer a wide variety of credit cards so it’s important to compare them all thoroughly before you apply. 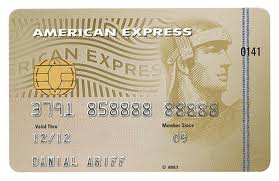 To find the right credit card you need to compare factors such as rate, benefits, minimum salary, fees and more. 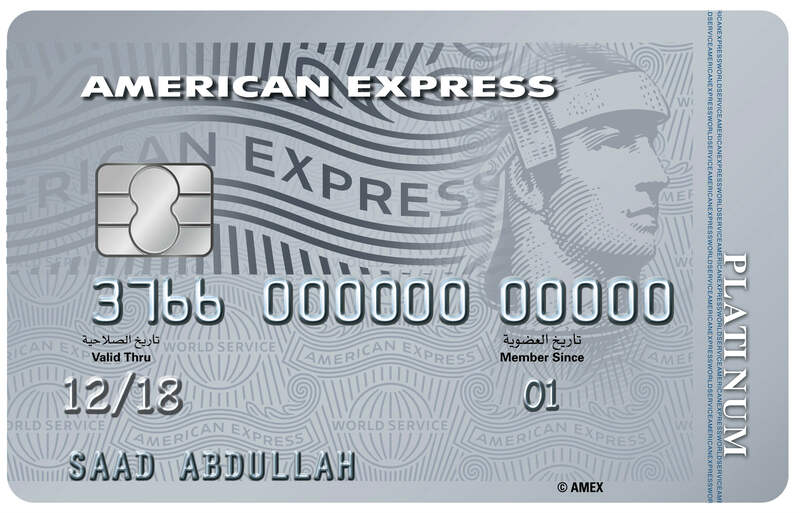 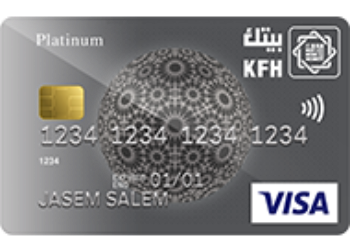 There is an amazing range of benefits and features with credit cards in Kuwait so whether you’re looking for free rounds golf, discounts when eating out, free spa treatments or cashback when you spend, we can help you find the best credit card for you!